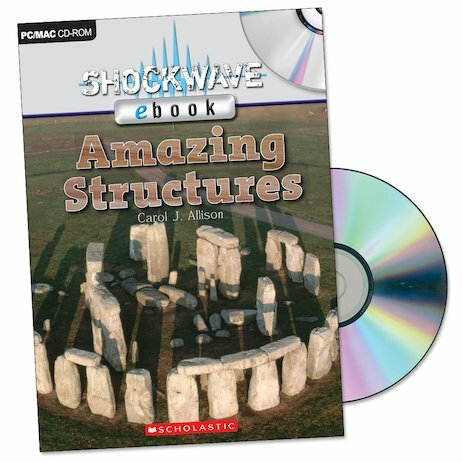 A digital version of Shockwave: Amazing Structures to share on the white board. The whole book on screen with ‘turning’ pages. Perfect for shared reading and digital literacy. 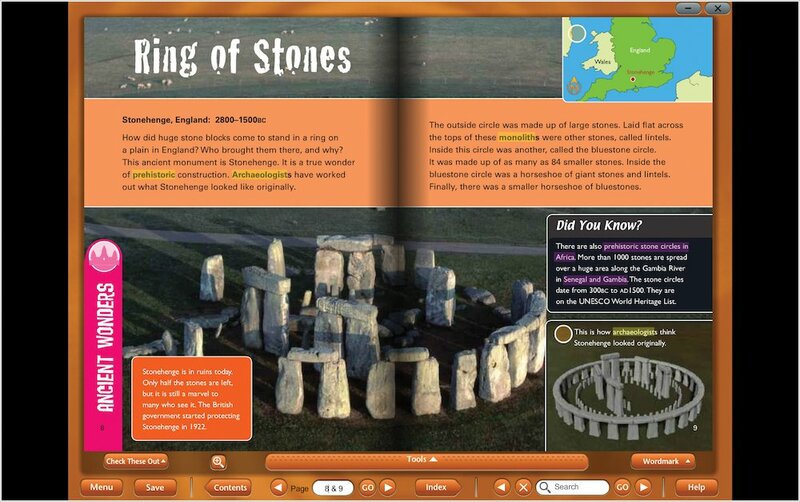 Information in the book enhanced with pop up images and text. Hover over text to get the glossary definition. Links to websites for further information.